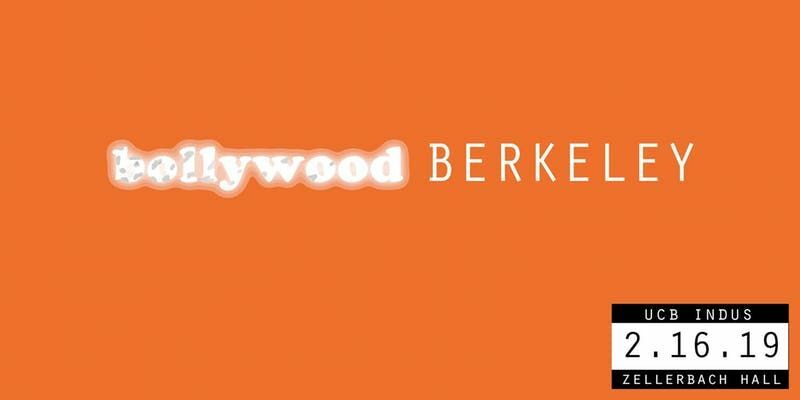 Please note Bollywood Berkeley 2019 occurred in past. Get ready for the LARGEST intercollegiate South Asian dance competition on the West Coast! 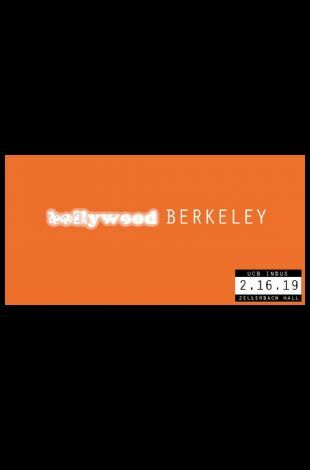 UC Berkeley Indus is proud to present BOLLYWOOD BERKELEY 2019! 7 of the best teams across the nation are coming to showcase their incredible talents! All seating (balcony, mezzanine, orchestra, and VIP orchestra) will be general admission by section. 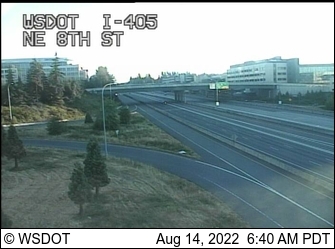 Arrive early to get your desired seats! The show will feature exhibition performances by UC Berkeley Zahanat, UC Berkeley AZAAD, and Cal Bhangra! We will also be showcasing a Bay Area high school team! Feel free to message us with any questions. We hope to see you all there!